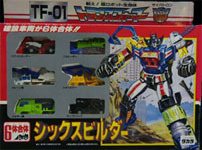 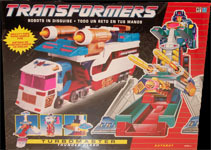 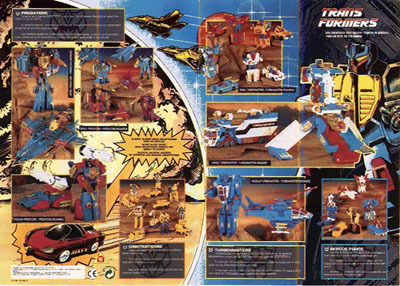 It was the final year of the toy line's "Dark Ages" with zero new Transformers sold in the United States. 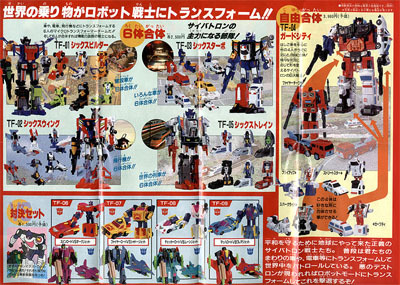 However, foreign markets continued to produce new characters, new mold and new stories (well sort of!) 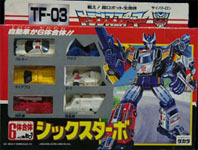 With much debate on the classification of this year's toys, neither could be considered G2 without the Generation 2 moniker. 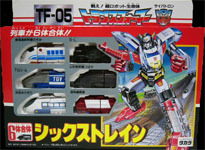 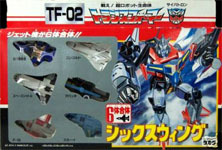 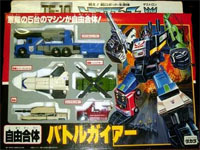 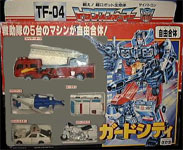 The Japanese Operation Combination is definitely considered G1, and the Turbomasters are up for debate whether they are a unique, separate line or not. 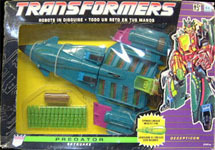 Instead of Autobots and Decepticons, the European Transformers were called Turbomasters and Predators. 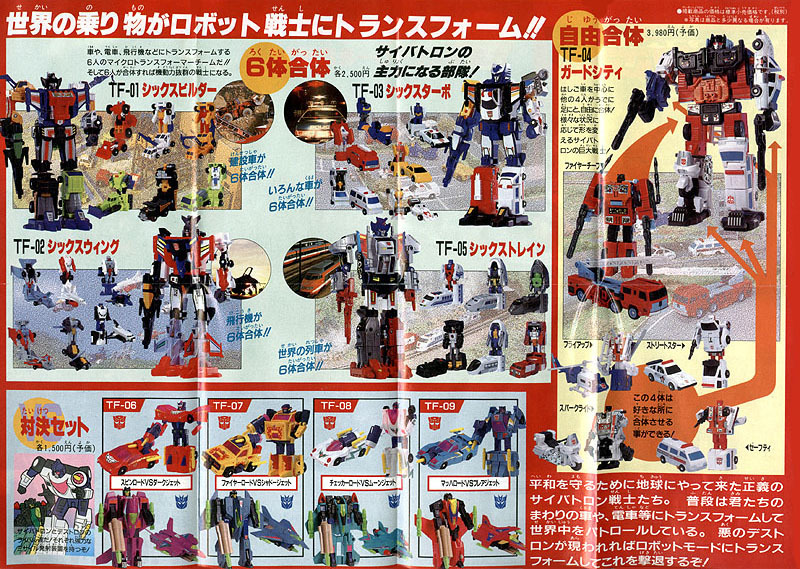 As you can see from the insert above, many of these toys would find release later in Machine Wars and Universe. 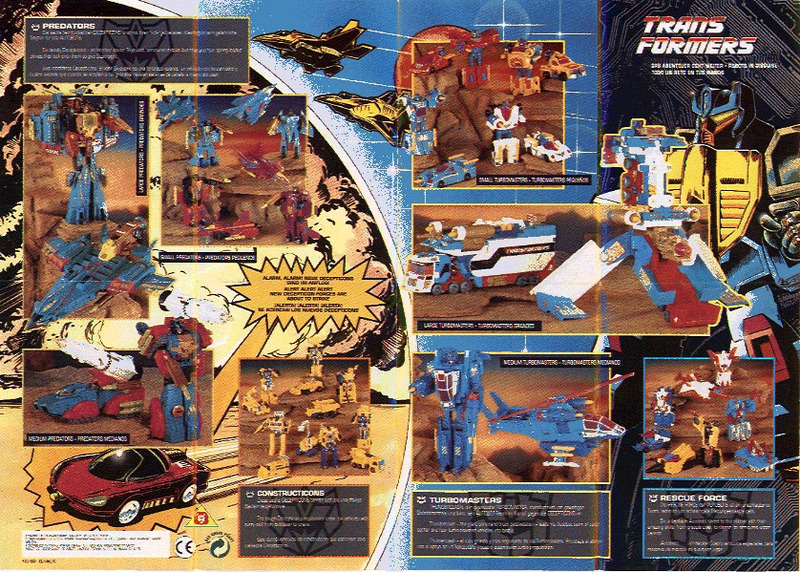 Operation: Combination contained three new Micromaster combiners as well as some repaints. 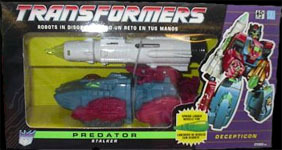 TF-06 through TF-09 were versus packs of the small European Turbomasters and Predators.